Getting involved in an auto accident is not just scary, but brings about a lot of confusion as well. Most often, if it turns out you have no visible injuries, you quickly move on to worry about everything else. Yes, inspect yours and the other person's car, exchange insurance information, call the police, but don't forget to schedule an appointment with a chiropractor. Dr. Ebadat of South Bay Wellness Center in San Jose is here to tell you why. Sometimes auto accident victims don't have visible injuries, making them believe that they are perfectly fine when they aren't. Certain injuries like whiplash may not show right away. An auto accident may cause harm to your joints, neck, ligaments, and other body parts. These injuries will not cause bleeding or external bruises but they will certainly bring about pain, immobility and other long-term effects in the long run. This is why getting checked by a chiropractor is vital. A chiropractor will help you diagnose all unidentified injuries and restore you back to health. If you put off chiropractic treatment after an auto accident, the result may be chronic, long-lasting injuries and pain. On the flip side, if the minor injuries are treated promptly, the recovery process will be fast and efficient. These minor injuries that you overlook may turn into serious complications if left untreated. The result will be too much pain, drugs and sometimes even surgery. All these may end up costing you a lot of money. If you don't want to resort to using prescription drugs after an auto accident, then your best shot is seeing a chiropractor as soon as possible. This is because chiropractic care will enable you to heal very fast before the condition worsens. The beauty of chiropractic care is that helps get to the root cause of the problem, eliminate it, and restore your body parts to their original positions. Prescription drugs only relieve pain. 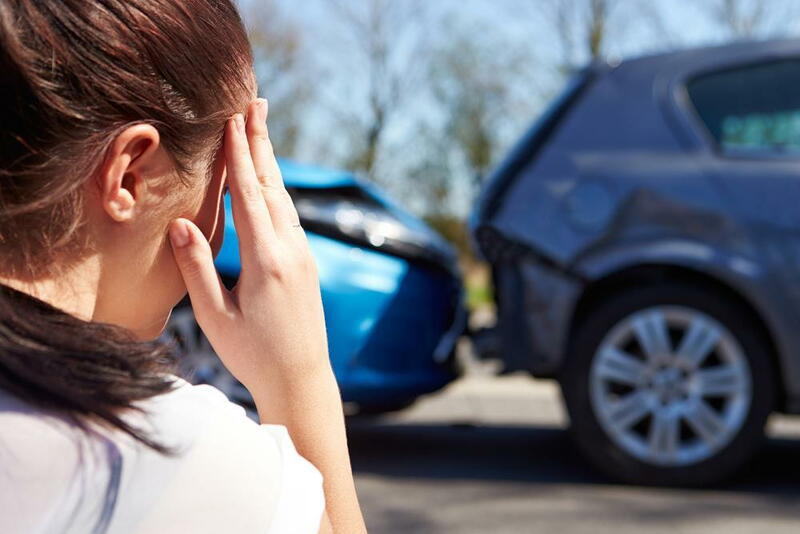 Dr. Ebadat of the South Bay Wellness Center in San Jose is always available to give you the chiropractic care you need after an auto accident. Call (408)-244-6555 to schedule an appointment with him.